Browse our portfolio of projects and contact us today to see what we can do for you. 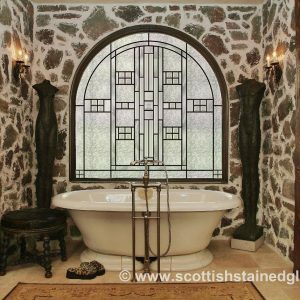 As the largest provider of custom stained glass in the United States, we have the experience and design talent to get you the perfect stained glass windows. 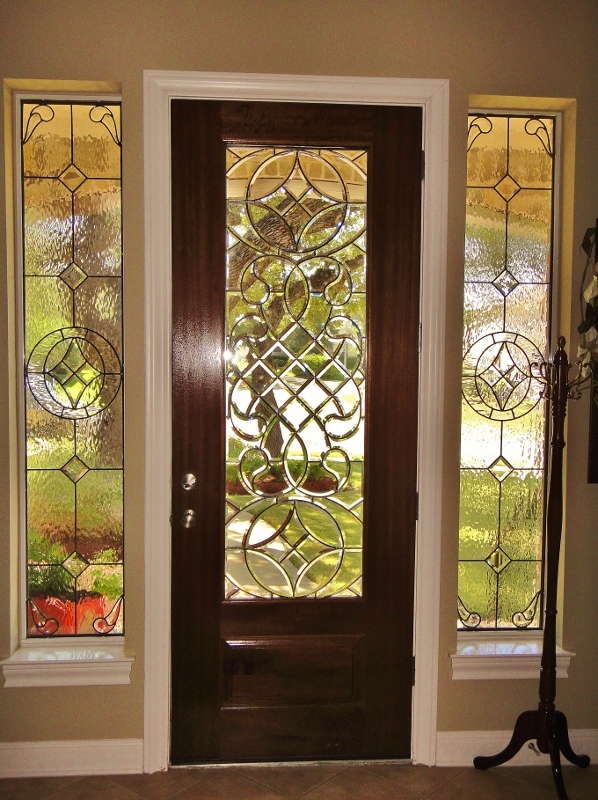 Custom Arch Stained Glass $3.47 sq. ft. 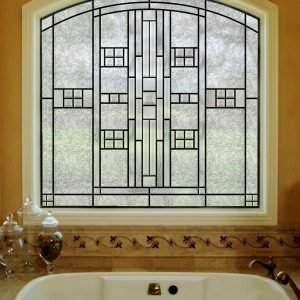 Custom Border Radius Stained Glass $3.47 sq. ft.